Summer, Fall, Winter or Spring! There are cooling waterfalls for hot summer days, leaves of all colors in the fall, mountains sparkling with snow and ice in the winter and wildflowers lining the road in the spring. Once a year really isn”t enough to take in the beauty of the North Carolina mountains and with so much to do along the Blue Ridge Parkway you will find it hard to stay away. 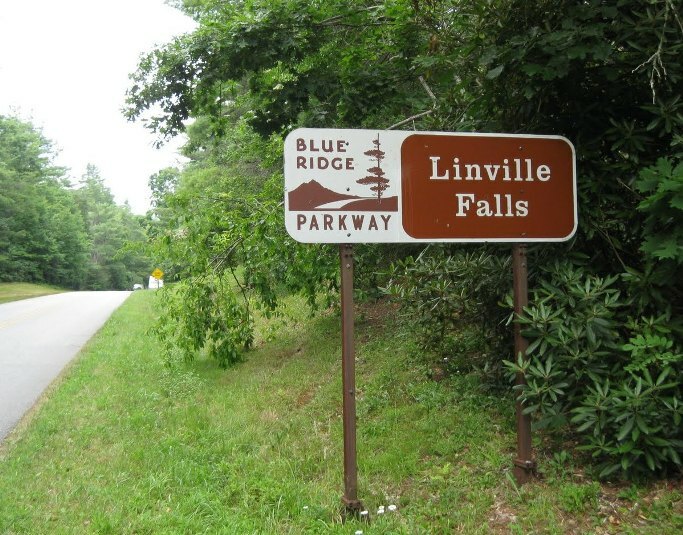 You may wonder… Why stay in Wilkes to visit the Blue Ridge Parkway? 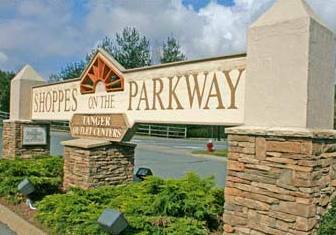 Hotels in Wilkes are more affordable than those up the mountain and offer top notch amenities and wonderful service. If you are traveling during a peak season, or during a big game day at Appalachian State University in Boone, you may also find that there is less chaos at the foot of the mountain. The drive up the mountain is beautiful! As you travel you can see how things transform. In the fall leaves can be seen at different stages of color transformation at the different elevations. There are wide mountain views to the left and folks are often selling produce, honey and other goods along the route. In the winter months weather can be a good reason for staying in Wilkes. Although we are only a short drive away there can be a drastic contrast between the weather in Boone and the weather in Wilkes. Unexpected snow and ice storms and strand travelers, make driving dangerous and close the parkway. Staying in Wilkes will allow you time to sleep comfortably, knowing that a foot of snow in Boone may only result in a few inches in Wilkes. 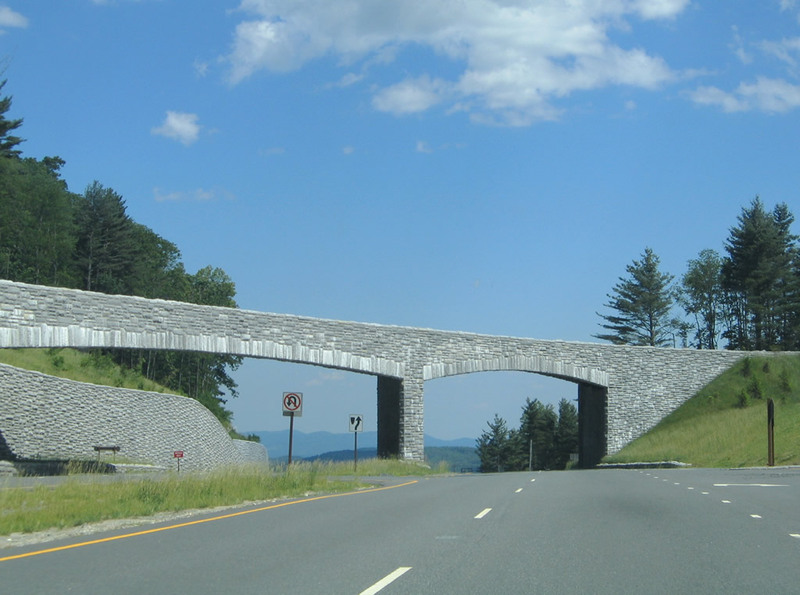 Turn left onto the Pkwy ramp immediately after passing under large stone bridge. Follow ramp to the Pkwy and turn right to follow the Pkwy South. Exit Pkwy turning left onto Flat Top Road. Keep left to follow ramp to Hwy 321/221. Turn right on Hwy 321. Exit Hwy 321 by turning left after Tanger Outlets heading into downtown. Exit Pkwy turning right going North towards Boone on 221/312. Follow ramp to Hwy 321/221. Turn right on Hwy 321 North. 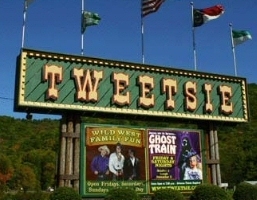 You will clearly see Tweetsie Railroad on your left. Turn left at light to Tanger Outlets. After crossing the Pkwy Viaduct be prepared to exit Parkway. Turn left at milepost 305 to take Linville Exit towards Blowing Rock Road / US 221. Take first left and turn right onto US 221 . Then follow signs to the park. Drive about 40 miles along Pkwy. 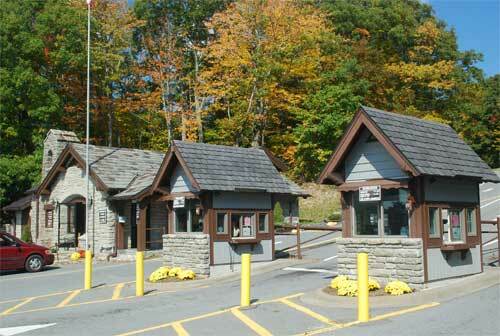 Exit by turning right onto ramp towards US 221 / Linville Falls. 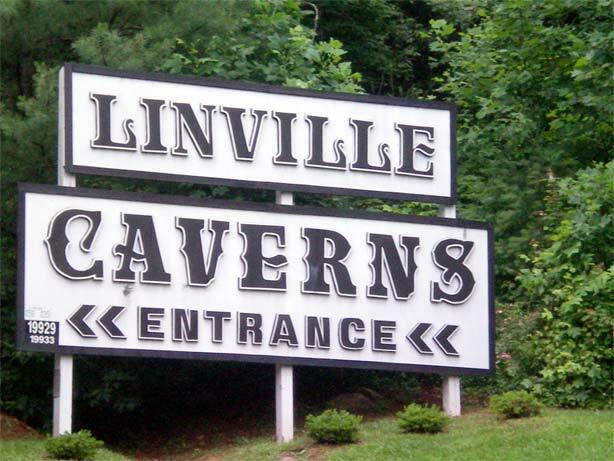 Turn left onto US 221 and follow signs to caverns on the right. Exit the Pkwy at mile Post 316.4 turning left. Continue two miles to The Visitor Center. Hike half a mile to the falls. Why Visit Carolina in the Fall? There is no better time for a visit to western North Carolina than in the fall. The temperatures are perfect, the skies are the bluest and the leaves are changing. Most of my life has been spent in the foothills of NC and I must be honest and say that there is no place I would rather be in October. Whether you are taking a leisurely drive on the picturesque Blue Ridge Parkway, hiking the trails at Grandfather Mountain or descending into Linville Gorge, the crisp mountain air and the stunning colors of the foliage will take your breath away. For those new to the adventure, I will provide you with a few tips for success. Tips for traveling Carolina in the Fall. First, plan early! Lots of folks know about the amazing Octobers in western NC and they plan on being here. So, go on over to our link for accommodations and book your room NOW at the Wilkesboro Hampton Inn or Holiday Inn Express! Finding a hotel room on up the mountain will prove to be both costly and difficult. 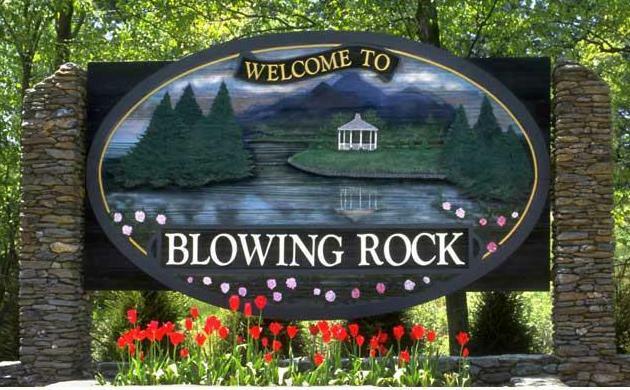 Wilkesboro is a beautiful 30 minute drive from the Parkway in several directions, US 421, NC 16 and NC 18. Secondly, bring every type of clothing you have. : ) As Forrest Gump said, “You never know what you are going to get”. The weather this time of year is very… changeable. If you don’t like today, tomorrow will be different. I have had to wear winter coats and I have been out hiking in shorts, so come prepared for anything. Thirdly, map out your trip. Knowing where to go and when to go will make the most of your days. Do some research ahead of time on some good websites for the area. Be sure to visit the Parkway website and enjoy! www.blueridgeparkway.org Allow plenty of time, crowds and slow drivers will require more time than you might think. Fourthly, Relax!! There is no better place to go to just relax and breathe in some refreshing. Take a moment right now… close your eyes, imagine you are standing at one of NC’s scenic overlooks, the leaves are a mix of yellows, orange and reds, the temperature is a crisp 55 degrees and all you hear is the sound of the wind in the trees. Yeah, I know… every day should be like that.